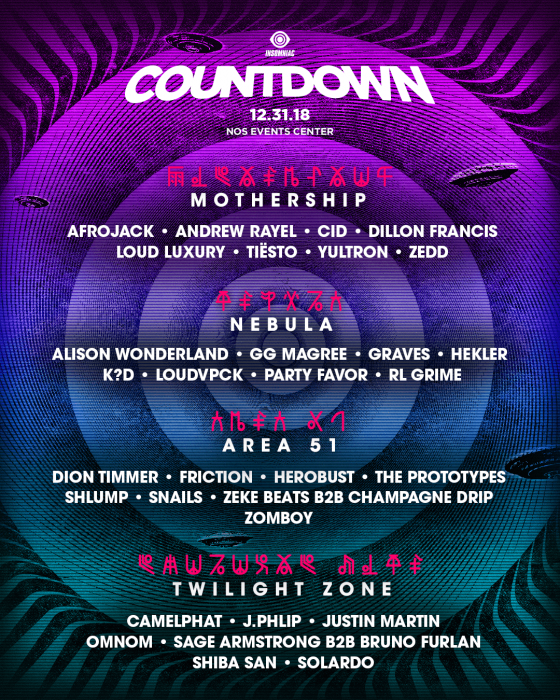 Countdown NYE returns for the 5th year as Insomniac‘s inaugural New Years party at NOS Events Center in San Bernardino, CA. 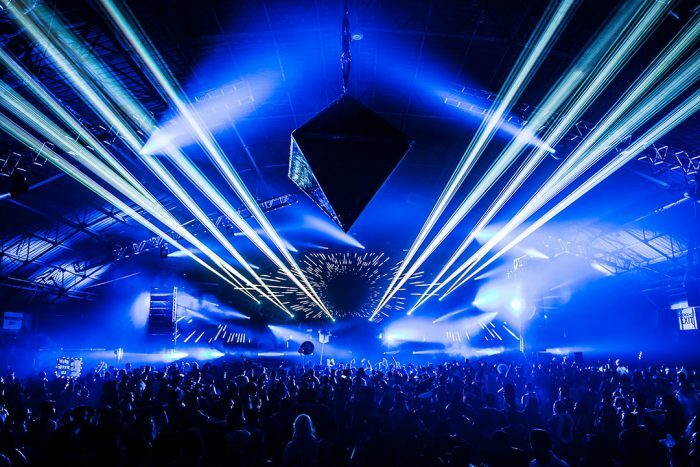 Insomniac Event‘s ground-shattering lineup for the 2019 affair features more than 30 worldwide renowned acts ready to bring in the New Year with all YOU headliners the only way we know how, with multiple stages bumping the full spectrum music, supplemented by top-notch otherworldly production lights and pyrotechnics, surrounded by a bunch of beautiful ravers. 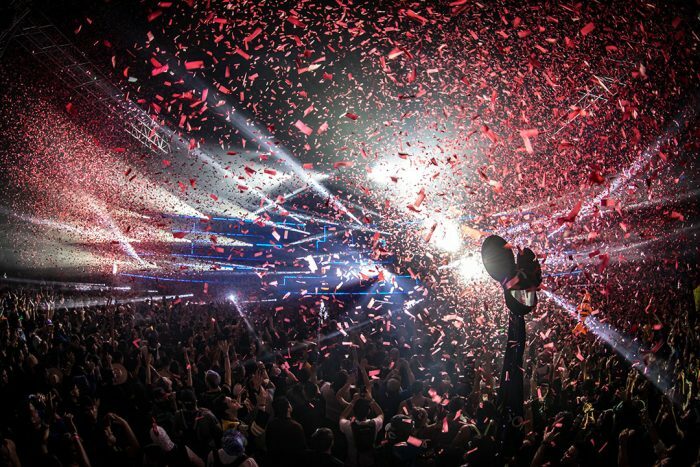 Insomniac has some out-of-this-world stages planned for Countdown NYE‘s production. 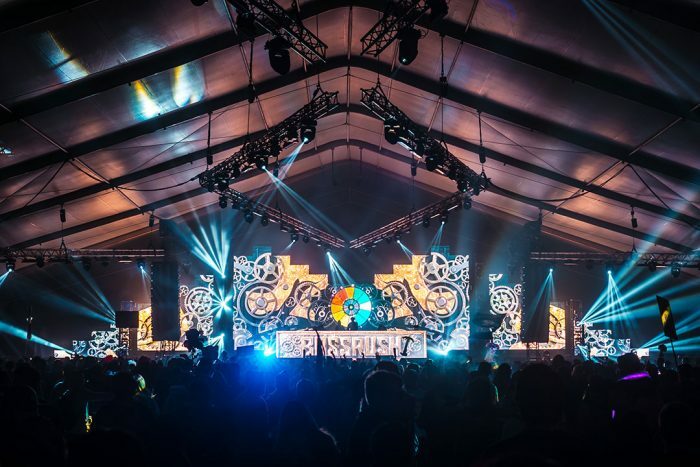 You can expect to see four outer-spaced fully themed stages packed with oozing talent ready to set off 2019 right! Take a listen to a couple select tracks from artists we are particularly looking forward to seeing. 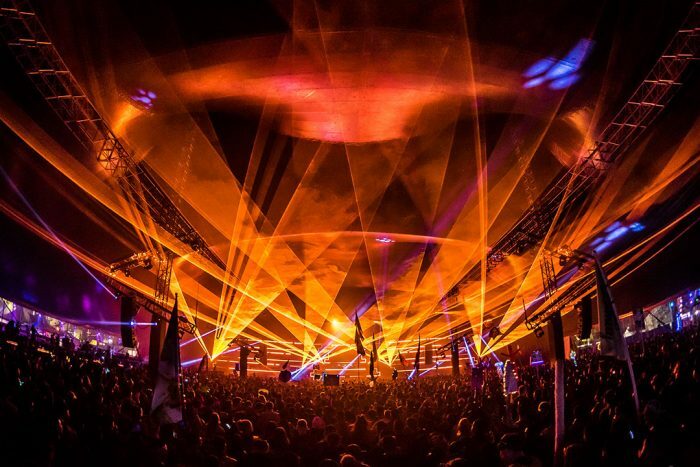 Take pictorial glimpses into Insomniac‘s stage production perfection.